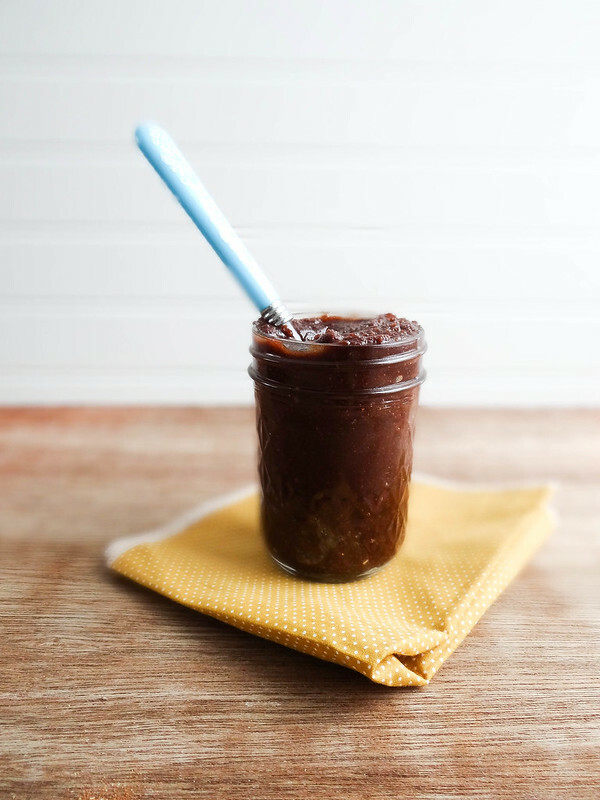 Nut butters are pretty amazing, am I right?! I love making my own from scratch, they are super easy to whip up, the most difficult part is waiting for the nuts to turn into butter. When I received my new Magimix (see my review here) I knew the first two things I wanted to make: smoothies + nut butter. 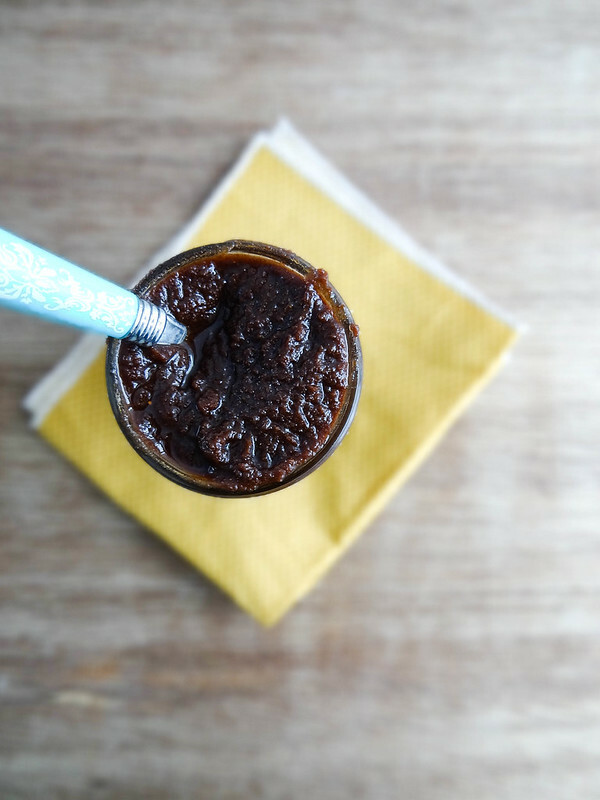 I had never made pecan butter before and wanted to give it a whirl- this nut butter is so soft and creamy // a total dream. 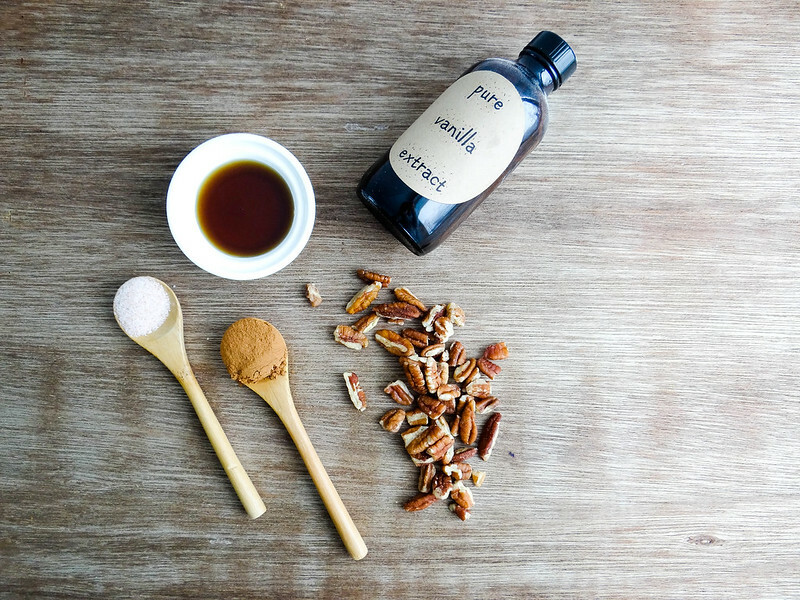 Cinnamon + Maple Syrup are my go to add ins when making nut butters- if you know me well, you know my love of all things cinnamon + maple syrup. 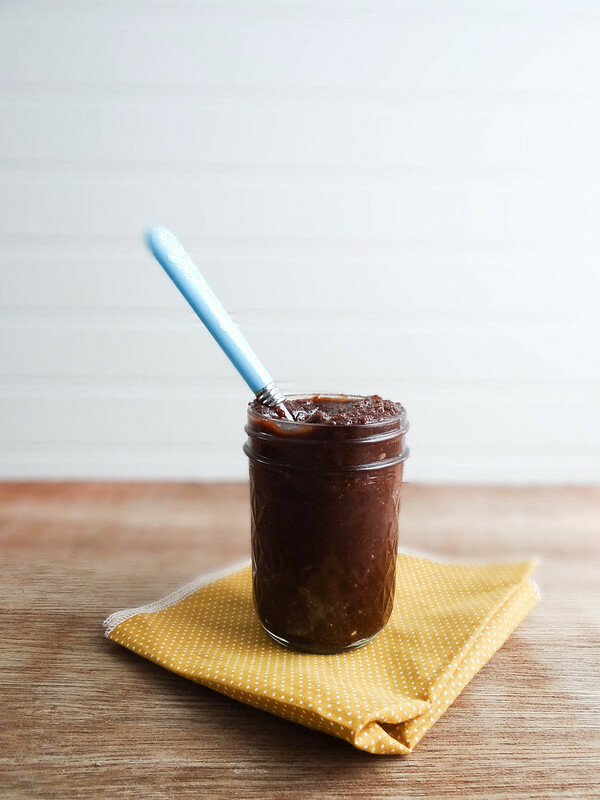 You can also add raw cacao + cacao nibs to the mix for chocolaty pecan nut butter. So far my favorite way to enjoy this pecan butter is a big ol' spoonful mixed into my morning oatmeal- sooooo gooood! It is equally good on a toasted english muffin or on apple slices sprinkled with sunflower seeds. Share your favorite way to enjoy nut butters in the comments below! 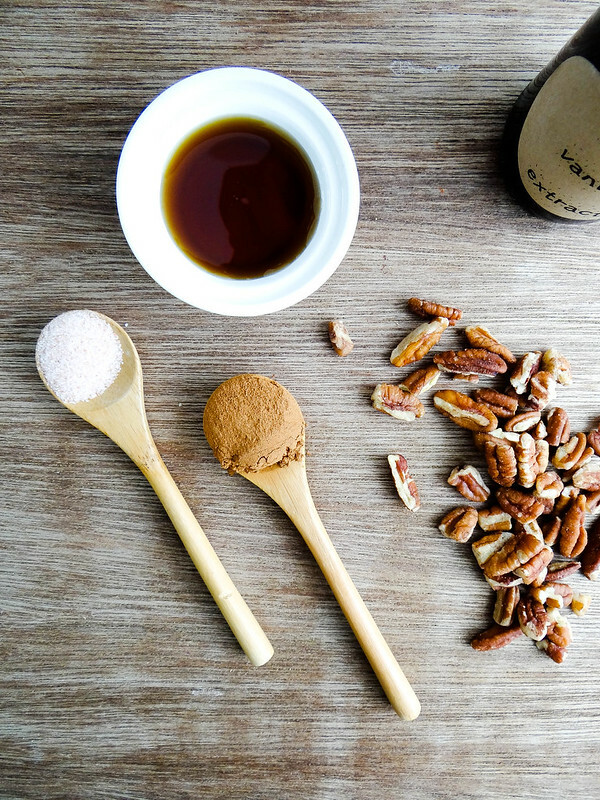 Place roasted pecans, maple syrup, cinnamon & salt in a food processor fitted with an s blade. Process for 20-25* / 10-15 minutes, stopping every 5-8 minutes to scrape down the sides and bottom of processor. Continue this process until pecans turn into butter- smooth & creamy. 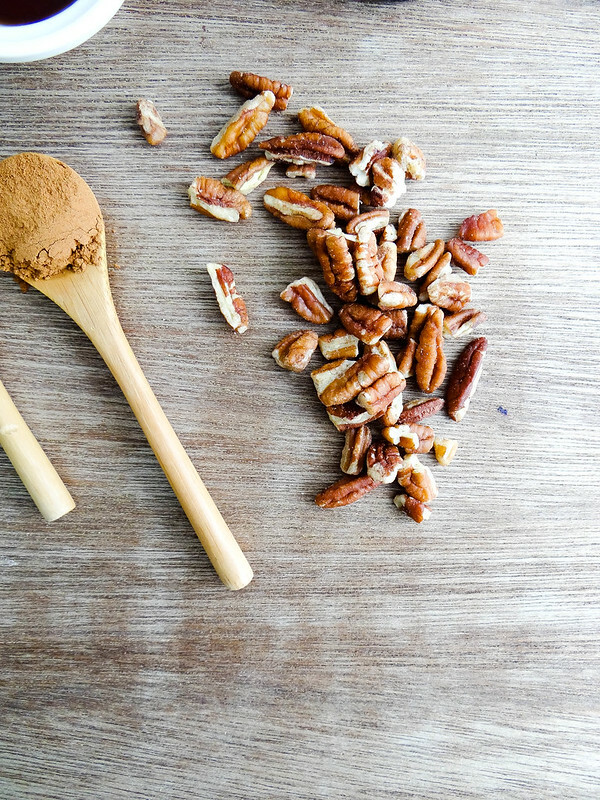 The smooth & creamy pecan butter forms in the last 5 -10 / 3-5 minutes of processing. Note: do not be alarmed of steam escaping the processor - this is simply steam created from the pecans & the friction of the processor. *Time varies depending on your processor, this time was based on my Cuisinart, using my Magimix it took 1/2 the time 10-15 minutes. These look absolutely AMAZING. Maple syrup all the way! The pictures are absolutely beautiful too. What did you use to edit them? I'm in love! Thanks Katie! I use light room 3 to edit and love it! These sounds and looks delicious! Great photos as well. 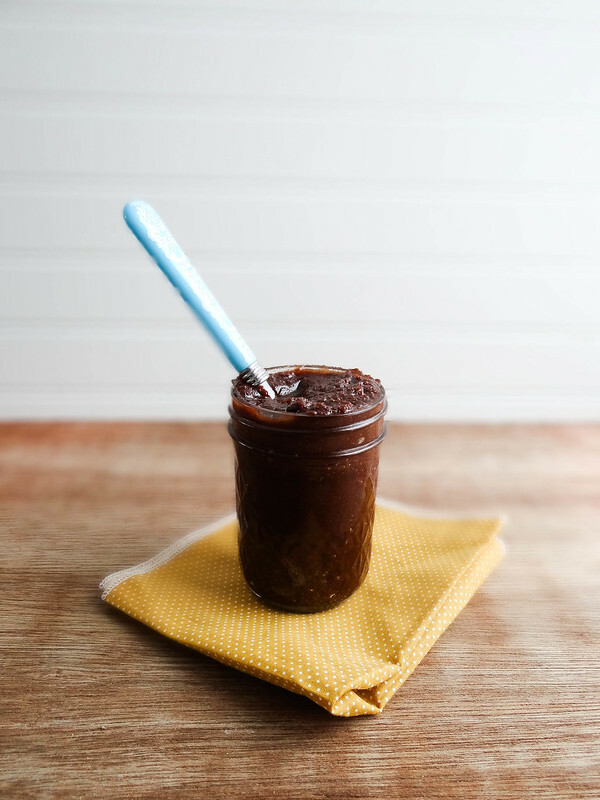 Oh man, nutella made way better because: maple syrup AND vegan AND pecans. I think you're onto something here! Read this entry to get some more cool tutorials and enhance your skills! Iran Tourismhas been affected by many political, social and economic factors in the recent decades. But what is important is that Iran tourism is growing these days. Iran tour guide , By the development of the media, Iran is now well known in western countries and lots of tourists travel to Iran annually. However, travel to iran has the potential to have much more visitors. If you have built your own blog then you can easily host it on WordPress and get discount on the WPX Hosting plans. Allied Materials is leading Ready Mix Concrete manufacturer in Karachi. we are providing Ready-Mix Concrete Pumps and Transit Mixer for construction. Best high rise, residential & Commercial construction projects.Call Now! 21/3, Sector 22. Korangi Industrial Area, Karachi.